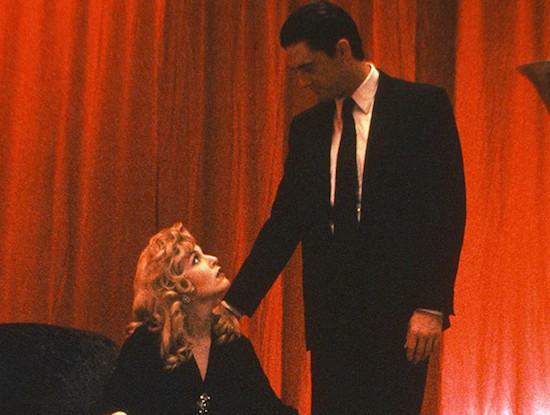 Following on from last year's reissue of the Twin Peaks soundtrack by Death Waltz Recording Company, the label will reissue the soundtrack for David Lynch's 1992 film Twin Peaks: Fire Walk With Me. The soundtrack, much like that of the television series, was created by composer Angelo Badalamenti and was issued on vinyl, CD and cassette around the time of the film's release. This reissue will see the soundtrack's 12 tracks pressed to red vinyl with the artwork having been personally approved by David Lynch. There are also sleeve notes from film critic Mark Kermode featured. The reissue will mark the film's 25th anniversary and is out on January 25.